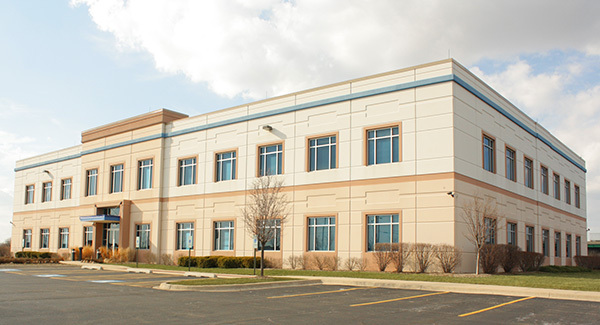 BOLINGBROOK, IL – The Teamsters Local 710 Bargaining Committee for Southern Glazer’s Wine and Spirits met with the company today for the second round of bargaining after exchanging initial proposals last week. The Teamsters presented their proposal to the company in full, including the economic portion, in the interest of moving negotiations along to reach a fair agreement without unnecessary delays. We’re hoping to move these negotiations along efficiently to reach a strong agreement as soon as possible. There are several issues that we are standing firm on as negotiations progress to secure another strong contract for our members. The company’s top concerns are improving safety in the workplace, reducing absenteeism, and increasing flexibility in scheduling to meet customer demands. The next round of bargaining will take place tomorrow morning, with additional sessions scheduled for next week. Local 710 represents the SGWS liquor deliver drivers in Bolingbrook, Rockford, Mount Vernon, and Springfield, Ill.
Teamsters Local 710 represents more than 12,500 members across the Midwest and is an affiliate of Teamsters Joint Council 25, America’s premier labor union for Chicago, Illinois and northwest Indiana. 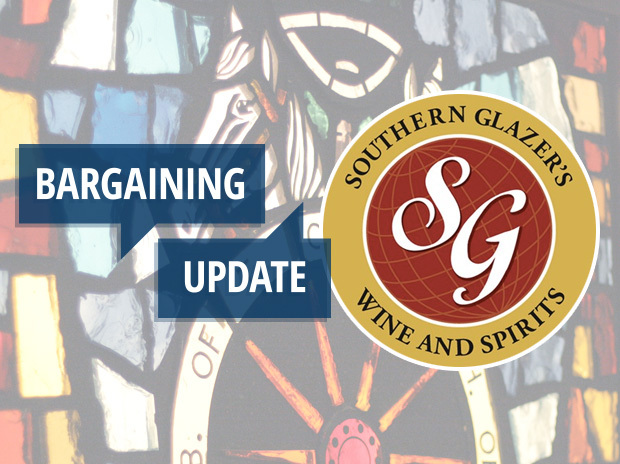 Want the latest SGWS bargaining updates sent right to your inbox? Sign up for email updates! Please sign me up for the Local 710 email newsletter, too!